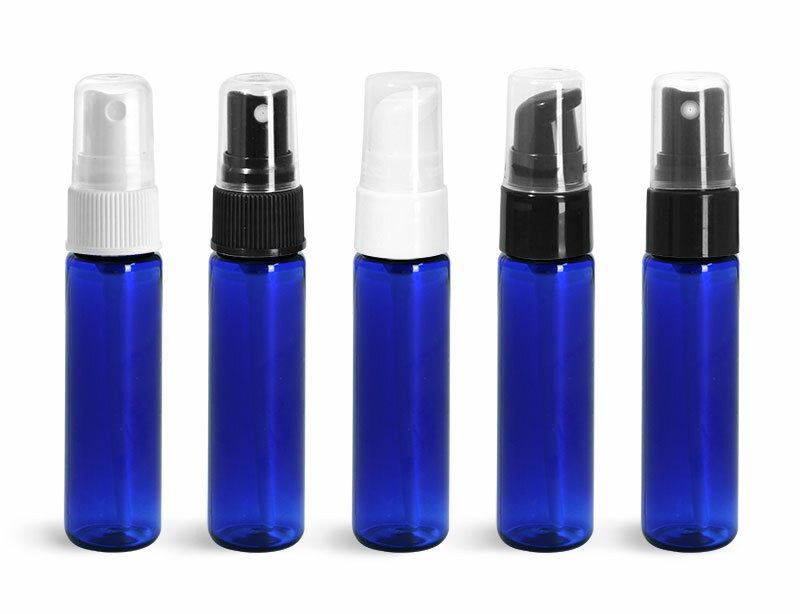 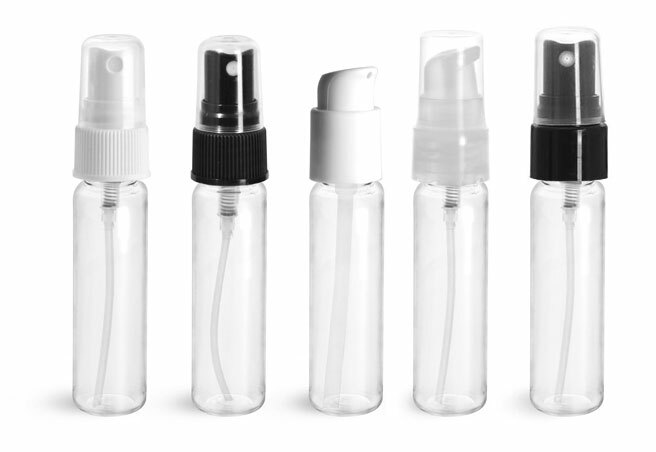 Our 5 ml frosted cylinder sprayers are made from durable polypropylene, perfect for any hotel amenity collection. 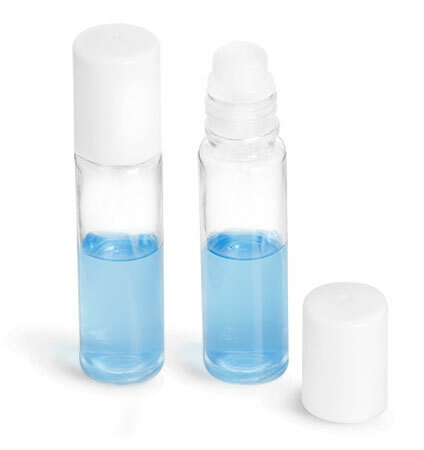 You could try using these containers to hold a signature fragrance or compact breath freshener. 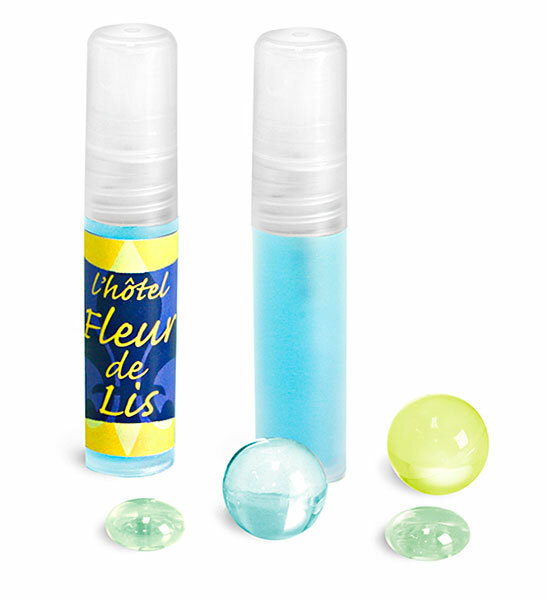 Your guests will be reminded of their memorable stay each time they use your product. 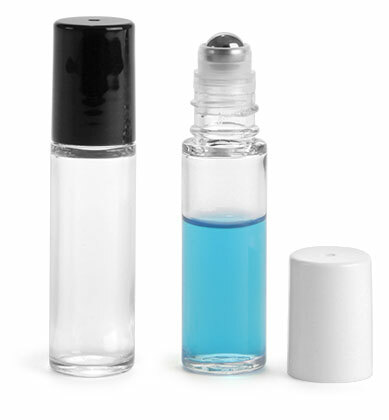 The compact size of these mini atomizers makes them ideal for travel too!